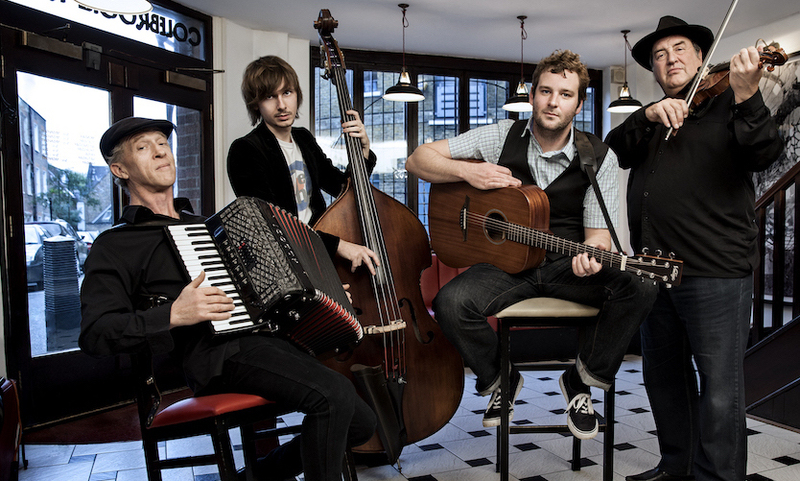 The 9th Ward Ramblers are a superb acoustic act, based in London, but with a soul from downtown New Orleans. A band born in London, but with a soul from downtown New Orleans. The 9th Ward Ramblers perform wonderful acoustic arrangements of honky tonk, folk, rockabilly, 1950s R&B, early jazz and Cajun music. It’s a fresh and different sound – guaranteed to get people on their feet. The band have gigged all around the UK, from the smallest bars and speak-easies to large festivals, galleries, private events and corporate functions. Comprised of some of the UK’s top session players, band members have featured for artists such as Van Morrison, Loudon Wainright, Bob Geldof, Jeff Beck, Richard Thompson and Nick Lowe. Taking inspiration from the music of Louisiana, the band take an old sound – detailed harmonies, accordion, fiddle, double bass and guitar – and make it new. Dressing the part, with their old-timey tunes, they add a special and unique edge to any festival or event. The 9th Ward Ramblers can provide different line-ups, from a duo to a four piece band. They are able to perform amplified, or completely acoustically.